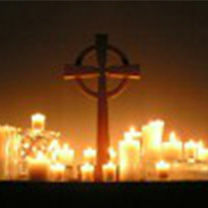 Celtic worship is creation-based, quiet, contemplative and spiritual. We remain seated throughout and there are opportunities to join in, to sing, to be quiet and to worship God and his creation. These services originate from a community of brothers in southern France, and people, particularly the young, travel from around the world to spend time with the community, to pray, to be silent, to be simple. 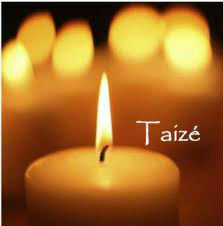 A Taize service is a mutually-led communal worship service with shared readings and prayers, sung chants and reflective silence. It offers space, external and internal, in which to meet God and hear his voice. The chants are sung prayer and are very easy to pick up if unknown to participants. All are very welcome, and no demands are made on those attending, other than quiet reflection.